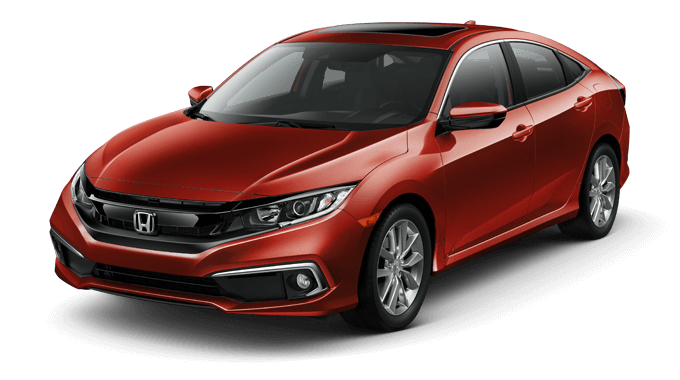 The Civic Sedan and Civic Coupe have returned for the 2019 model year with some exciting changes for Illinois car shoppers. 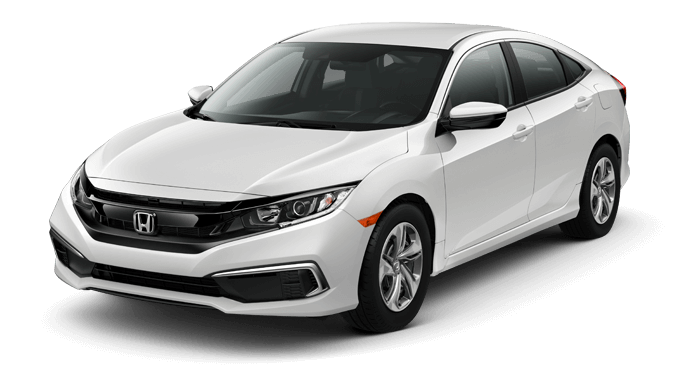 Style, safety, and sophisticated technology have all been calling cards of this award-winning nameplate, and the 2019 Honda Civic Sedan is taking things up a notch with a new Sport model, Honda Sensing® standard across every trim, and more available features than ever before. Starting with its design concept, Honda’s 2019 Civic Sedan has a reimagined exterior from front to back. A piano black upper fascia wing, full-width front splitter, restyled lower grille and bumper, chrome side pod accents, and updated headlights will greet oncoming traffic, while a chrome accent on the rear bumper, C-shaped LED taillights, and new wheel designs will keep heads turning. And don’t forget about the newest addition to Civic’s paint color lineup: Molten Lava Pearl. 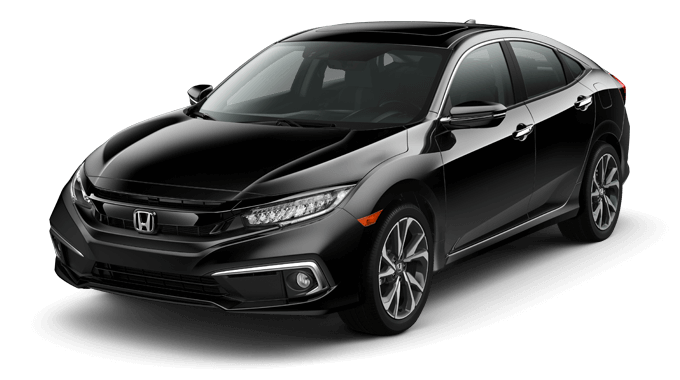 Is it any wonder why Civic is striving toward its third consecutive year as America’s #1 retail-selling car and its eighth straight year as America’s #1 retail-selling compact car?^ Learn more about the 2019 Honda Civic Sedan with a visit to your nearest Central Illinois Honda Dealers location today. For Illinois shoppers that are searching for a new compact sedan, the side-by-side comparisons listed below will be a useful tool during your car buying process. Click on the links now to see how the 2019 Honda Civic Sedan stacks up against top rivals like the Chevrolet Cruze, Kia Forte, and Toyota Corolla.